Along with all its specimen trees, Westonbirt Arboretum is home to some 300 acres of semi-natural, ancient woodland (Silk Wood). And a part of this is home to a restoration project aiming to bring back some sixty acres of derelict hazel with oak standards to a short-rotation coppice system. 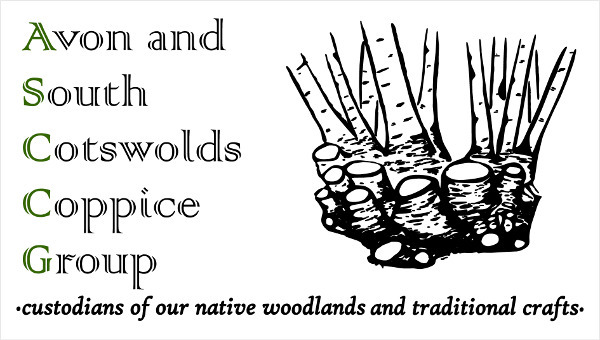 The coppice volunteers are an essential part of this project, working throughout the year to support the transition from neglected woodland to a vibrant, wildlife rich, economically viable, working coppice. Cutting, planting, layering, deer fencing, bramble control and ride management are all tackled in the appropriate season. 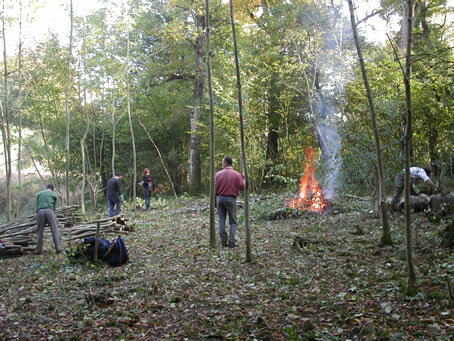 On the job training is provided by the two resident coppice workers, Brian Williamson and Louis O’Sullivan, and you only need to bring along your enthusiasm (and your lunch!). For anyone particularly interested in learning more about coppice management, long-term work-experience opportunities are also available. We meet in the main Arboretum car park ready for a 9.30 departure into the woods on the first Sunday and Wednesday of each month. Contact Brian Williamson on brian.hurdles@btinternet.com or Louis O’Sullivan on louis@treequarters.net for more information.